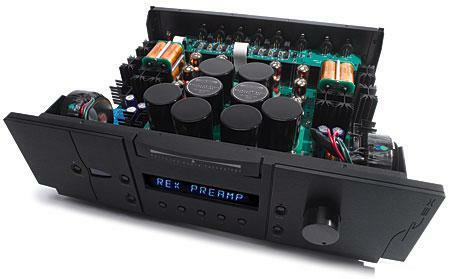 If any single link in the audio chain should be free of sonic personality, it's the preamplifier. 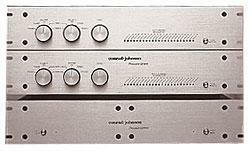 Though a preamplifier's basic job description is "source selector with volume control," from hi-fi's earliest days preamps have been the designated dashboard: the more dials, switches, and lights, the better. All that control came at the cost of quiet, transparency, and tonal neutrality. Still, the quixotic quest for the mythical "straight wire with gain" continued to lead to minimalist designs, including impractical unbuffered "passive" preamps, in which cable length, thus capacitance, affected frequency response. 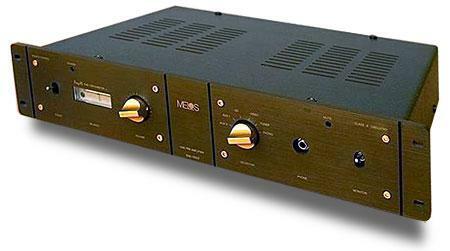 I had been sent a sample of the Woodside SC26 tube preamplifier during my June 1994 review of Woodside's MA50 monoblock amplifier (Vol.17 No.6). Although I used a number of preamplifiers during that review, I was most impressed with the MA50s' spacious, three-dimensional soundstage when driven by the SC26. 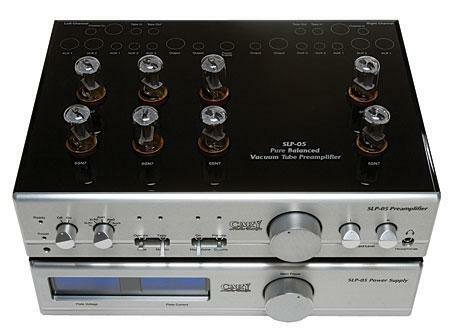 At the time, I had an impression that the SC26's sonics combined a midrange richness with a good dynamic range. 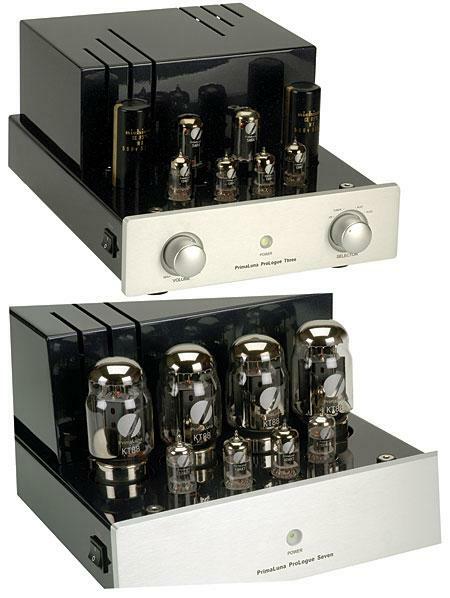 Although I had to return the Woodside MA50s to the importer after I reviewed them, I continued listening to the SC26. 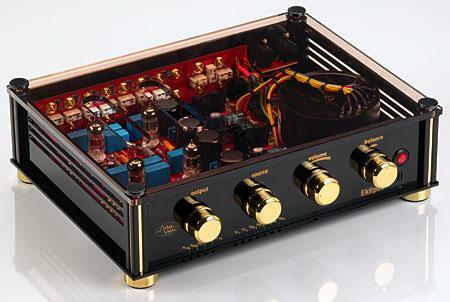 RCA's time-honored 6SN7 may be the coolest tube of all. The octal-based dual-triode has its own Wikipedia entry—something not even the 2A3 or 300B can boast—along with its own website. The 6SN7 is chunky, rugged, and handsome. Best of all, it's available, probably because people keep coming up with very good uses for it. 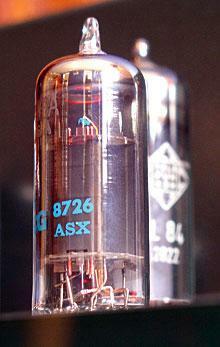 In that sense, the 6SN7 is the Campbell's Cream of Mushroom Soup of the tube world. 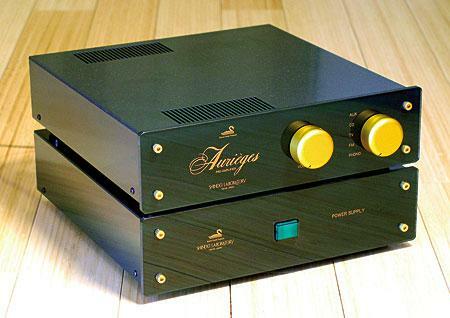 If you review hi-fi long enough, you get to the point where you've heard it all before. Actually, there are several versions of that point: One is where you've heard all the claims before, and the other is where you could have sworn you've actually heard this component before.